For those of you looking to up your WordPress game, PCQB is going to be teaching not one but two WordPress classes in May. On May 7th, we’ll be offering the WordPress 102 – Content Creation class at the Small Business Development Center in Farmingdale. This course is a followup to WordPress 102 and will cover adding content to your WordPress site including creating posts and pages, working with categories and tags to classify your content and some tips on on working with the WordPress media library and how best to obtain, modify and upload images. We will also discuss basic SEO strategies and simple HTML tags to improve your content. 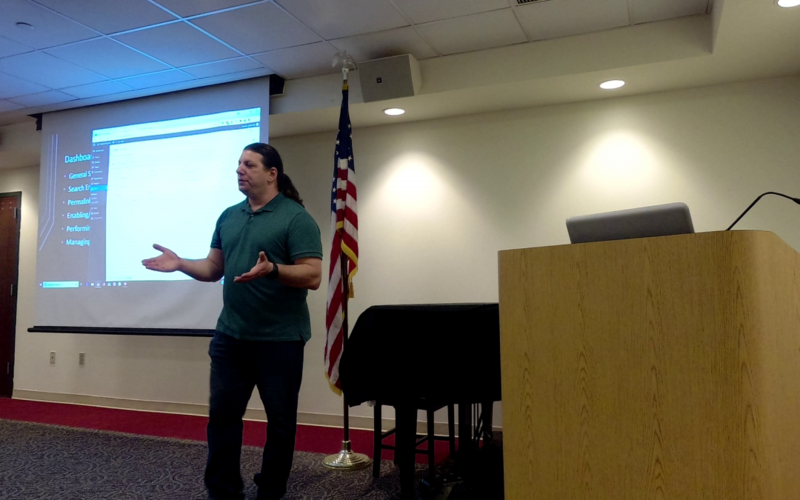 On May 15th, we’ll be doing the basic WordPress class again at the Babylon Village Library. When registration becomes available, we’ll post the info here and on our Facebook Page. The library classes are free. Classes at the Small Business Development Center have a ten dollar registration fee.